Conveniently open and close your garage from the outside with a secure wireless keypad. It’s easy to program, easy to install, and easy to use. 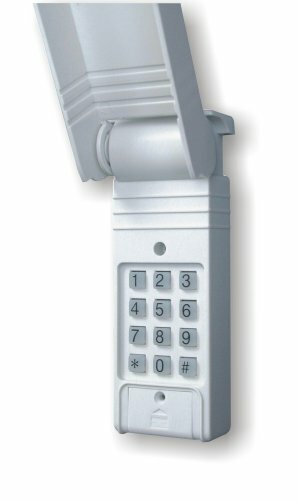 Compatible with most national garage door opener brands, this keypad saves you time and money. Keypas access transmitter provides extra garage security. You take extra care to make sure your home is secure, so why not get this same peace of mind from the knowledge that your garage is safe, as well? 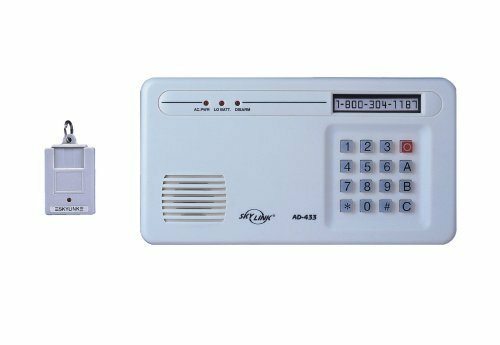 The Keyless Entry Transmitter mounts on the wall of your garage and works with the Garage Door Receiver (sold separately) to send a signal to your automatic garage door opener when you enter your personal access code. The backlight comes on and a beep is emitted when any key is pressed, so you'll know when the signal is being transmitted. 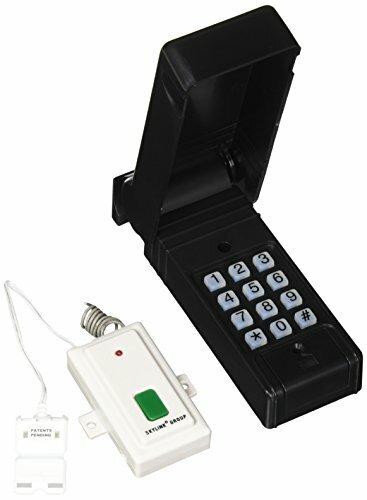 Programming the Keyless Entry Transmitter is simple; just align the codes to match those on the receiver module, and it will automatically send a wireless signal to the Garage Door Receiver when you enter your identification code. Batteries are included, so you're ready to use this handy device as soon as the receiver is plugged installed. Skylink's Rolling Code System provides maximum security. 9 emergency telephone / pager number memories. No monitoring fees. Activated by panic transmitter (PT-434) or panic key on keypad (or dry contact). 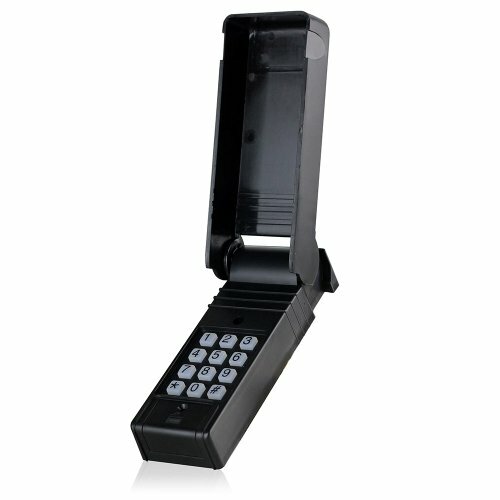 Stores emergency voice message up to 40 seconds. Tone/ Pulse dialing. Repeats emergency message to a telephone number up to 9 times. 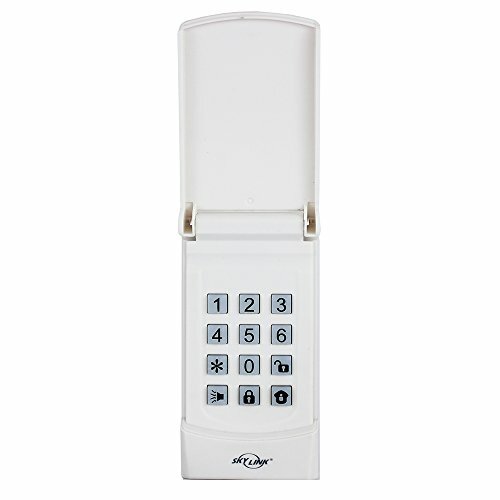 The Skylink KN-MT Wireless Security Keypad can arm and disarm your alarm system with a passcode. 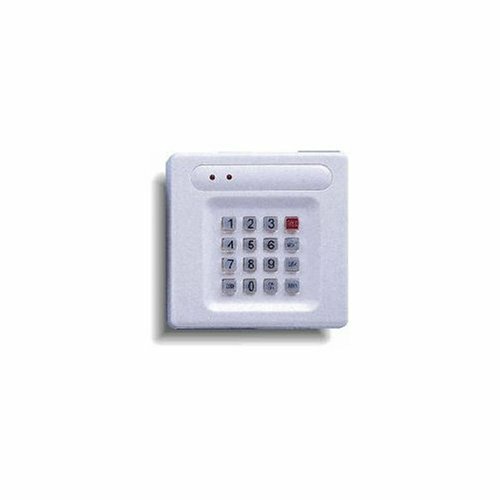 For ease of control, place your keypad next to your front door or any other entrance. As a wireless device it can be placed anywhere inside your home. 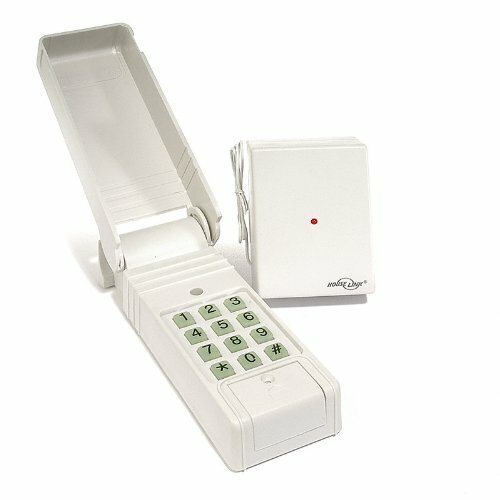 The Wireless Keypad is operated by a single AAA Alkaline Battery (Sold Separately). 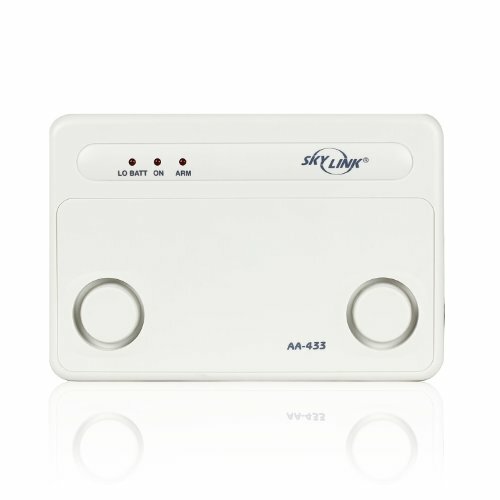 Compatible with SkylinkNet Connected Home Security Alarm & Home Automation System and M-Series.